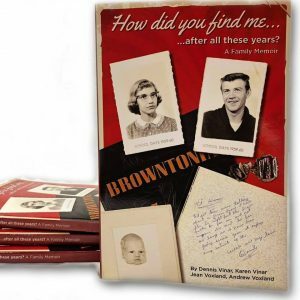 How Did You Find Me…After All These Years? 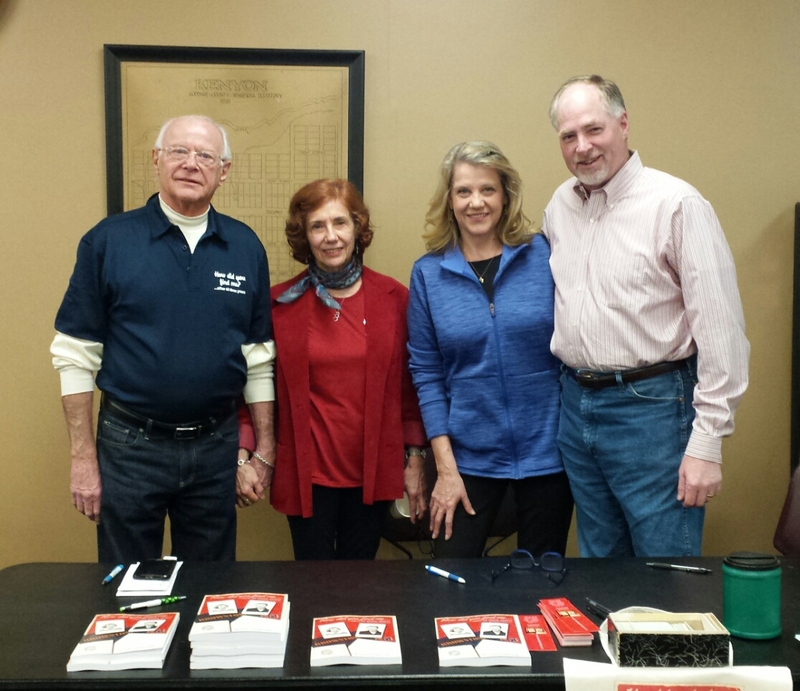 Thank you to all that came to the book signing event on Saturday, February 24. We had a wonderful turnout throughout the day. A very special thank you to all four authors, Dennis & Karen Vinar and Jean & Andrew Voxland, for sharing their very personal story. If you were not able to make it to the book signing event, the Kenyon Public Library has a few signed copies of the book for sale. Each copy is $17. Please contact the library if you are interested in purchasing a copy.